Flash 3 day contest on instagram! Don’t have an account? Sign up! It’s easy and fun! Do you want to attend a my Manifestation Retreat over Mother’s Day in honor of Every Mother Counts & global maternal health? (It’s next weekend so you have to act FAST!) Everything will be paid for including a spot at the cooking class but you must provide your own transportation to Ojai, California. 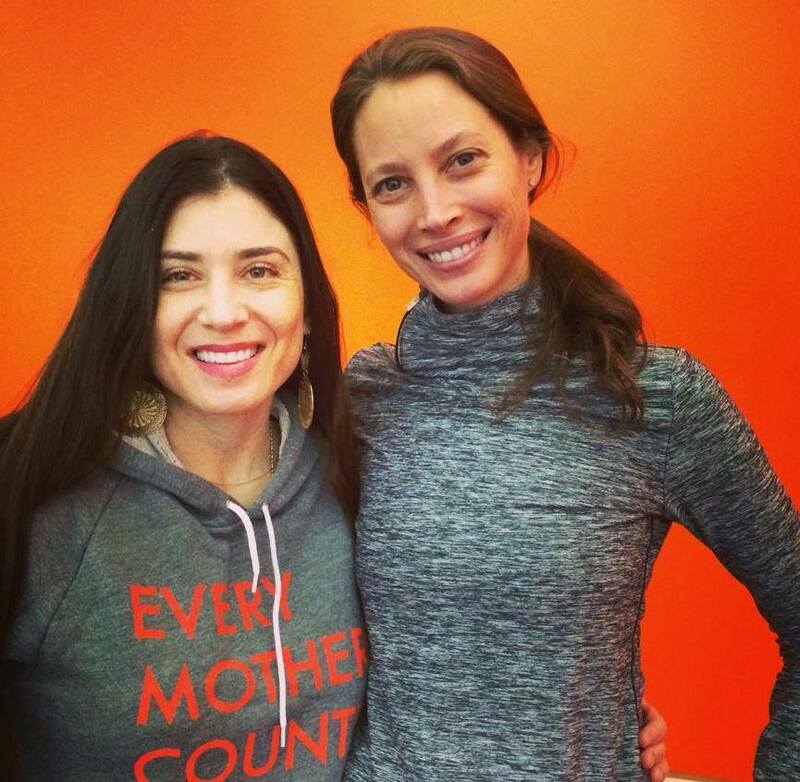 Every Mother Counts is a non-profit organization started by Christy Turlington Burns dedicated to making pregnancy and childbirth safe for every mother. 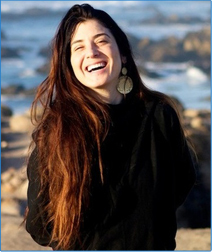 @jenpastiloff @everymomcounts & @bloominglotusjewelry on Instagram. of you and your mom OR You and your child on Instagram after you follow all 3 of us. 3⃣ Tag us ALL in comments & use #everymothercounts so we can see it! 4⃣ must follow us all & tag us all in comments section. 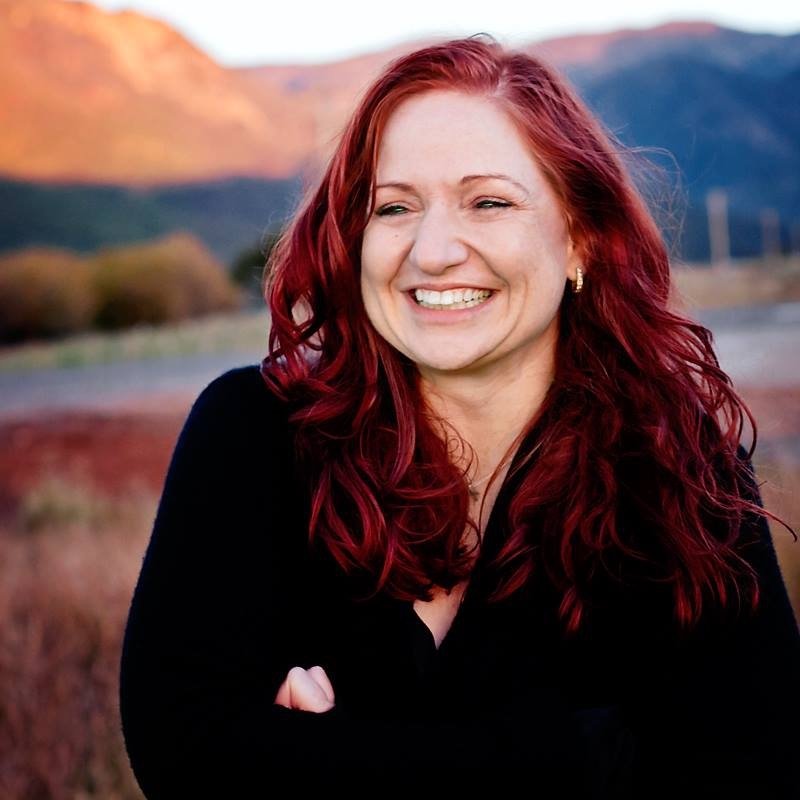 Info on retreat here at jenniferpastiloff.com. You’ll also win a $108 gift certificate to Blooming Lotus Jewelry!! 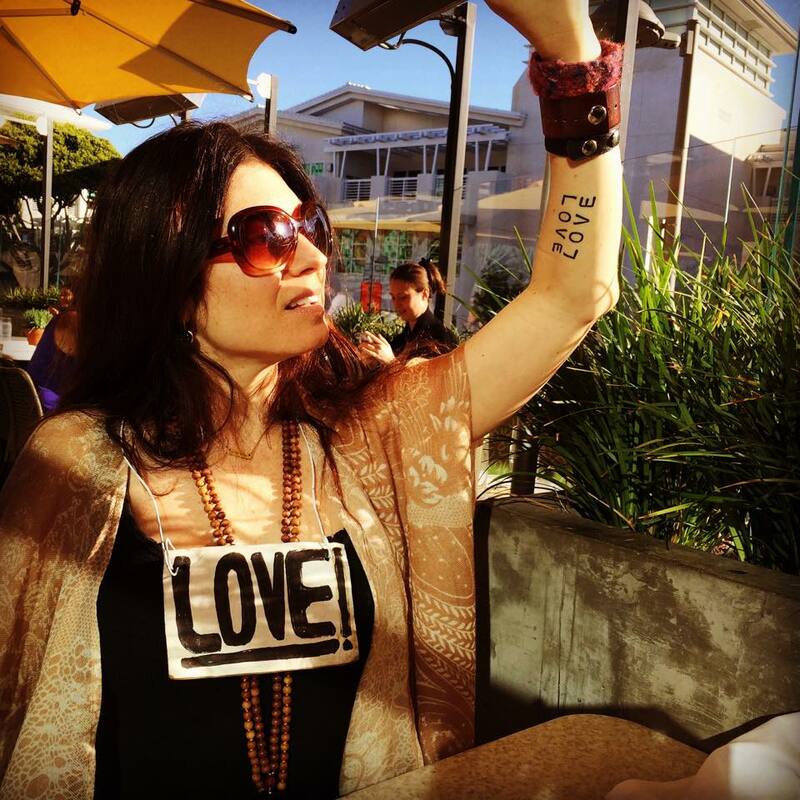 I am wearing 2 Blooming Lotus malas in this picture and a LOVE tattoo by Conscious Ink which you will also receive!! Is It Okay To Go A Little Crazy Now & Again? Yes! It’s Called Balance. Awesome contest!! I have always wanted to attend one of Jen’s retreats and had hoped to be in a position to attend this one since I live in Santa Monica. Then found I will be having a surgery in early June to remedy a complication from a mastectomy/tram reconstruction 18 months ago (no more cancer though!) so am saving $ for that down time. This would be an amazing and empowering experience! Dare To Be a Dork! I Dare YOU.